Document Destruction Services from Gainesville, Georgia will be onsite at the Dawson County Library to shred up to five boxes of materials per person. Please remove any metal clips or bindings prior to bringing your materials. You must take your empty boxes with you. Lumpkin County Library is hosting this free shredding event in partnership with the Dahlonega Rotary Sunrise. 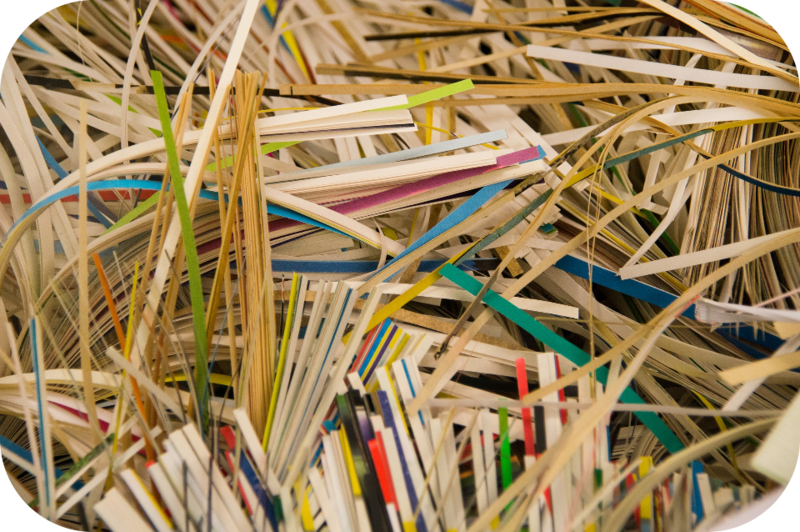 Document Destruction Services will shred up to five boxes of materials per person. Volunteers from Dahlonega Sunrise will be on hand to help facilitate this event.